If you or a loved one is suffering from the painful symptoms of red blood cell disease and are looking for an effective sickle cell disease drug that provides relief from your potentially debilitating symptoms, clinical trial results for the new sickle cell anemia drug Xickle® RBC-Plus™ showed levels of effectiveness in fighting symptoms of the disease. A safe, natural, and effective supplement, Xickle® RBC-Plus™ uses a combination of clove, pepper, and sorghum to create a protection system for your red blood cells. 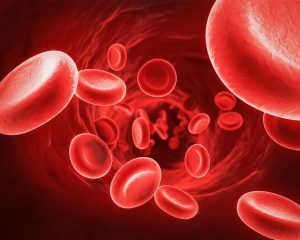 The red blood clumping which obstructs the blood flow depriving blood cells of oxygen is reduced, providing needed relief from painful symptoms. If you have any questions or comments about the sickle cell anemia drug Xickle® RBC-Plus™, call 855-994-2553 today. You can also fill out the contact form on this page and a qualified representative will promptly respond to your inquiry. The improved sickle cell anemia drug Xickle® RBC-Plus™ can also effectively serve as a supplement for your exercise regimen. RBC-Plus™ has shown increase energy and decrease fatigue. 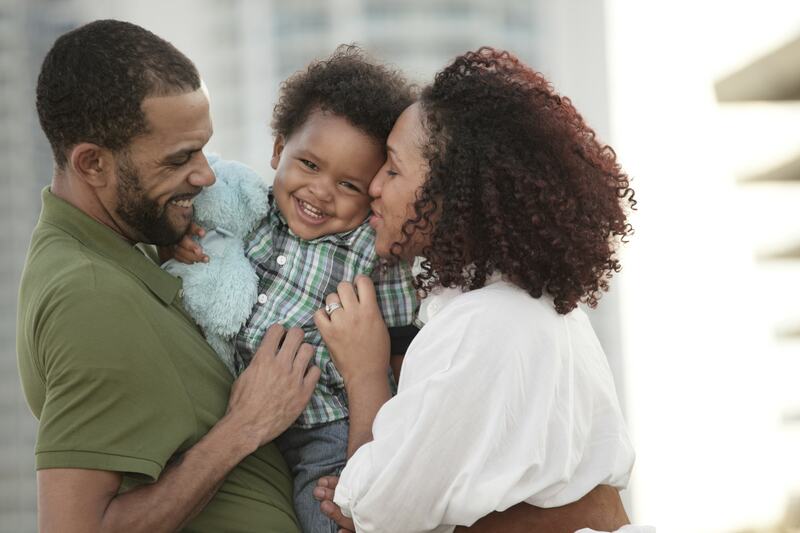 Xickle® RBC-Plus™ is a sickle cell disease drug which works to help protect blood cell damage, allowing for a happier and healthier quality of life. It also works to prevent further damage to red blood cells. For complete information on sickle cell disease drug Xickle® RBC-Plus™, call 855-994-2553 today and speak with a qualified representative. You can also fill out the contact form on this page and a qualified associate will respond to your inquiry in a prompt manner.